Blue Nile Livery is a full-service limousine company and Boston airport limo service; it provides luxurious limo and Boston car service in the city area and throughout Massachusetts. Our fleet includes Luxury Sedans, SUVs, Stretch Limos, Vans, and Buses you’ll absolutely love. Count on our full-time chauffeurs to provide the best on-the-road solutions for your routes as they are professionally trained and experienced. A bonus? They’re super courteous and always wear formal attire that will make you feel like a movie star. 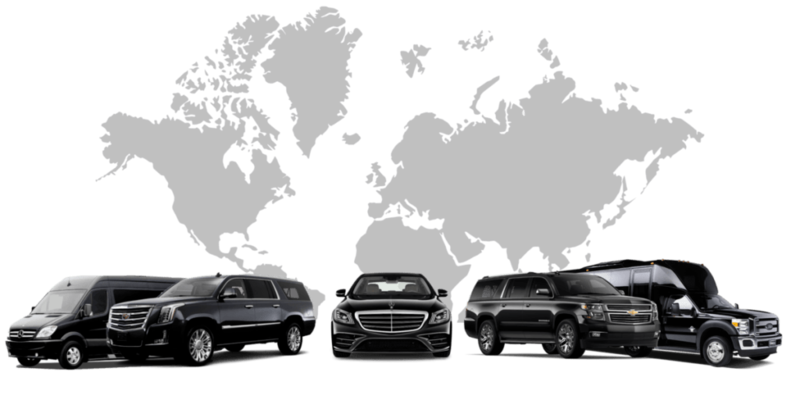 With an incredible amount of limo service expertise accumulated throughout the years, Blue Nile Livery guarantees that you are getting #1 Boston Car Service and Logan airport limo. Booking any limo ride doesn’t cut it anymore; you want to ride with people who think of your needs even before you do so yourself. Don’t waste your time on inexperienced and unreliable limo service providers. Rely on Blue Nile Livery team to be on time, no matter if you are headed to the airport, a big meeting, a wedding or a party. Whether you are booking a ride on demand for a venue nearby or a long-distance ride, with us – your transportation needs always come first. The most responsive chauffeurs who honor your schedule and appreciate your trust in our company. Luxurious vehicles with privacy partitions & tinted windows, for the most comfortable ride ever. Celebrity-approved comfort, luxury and overall service aptitude you’ll adore .